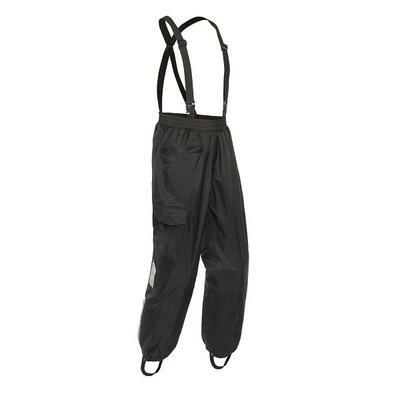 Heavy rain calls for the waterproof, heavy-duty nylon shell with a heavy waterproof PVC coating of the Elite 3.0 Pant. A polyester mesh lining enhances air circulation and comfort. Utilizing an extra-long zippered and gusseted leg cuff, the Elite 3.0 Pant is easy to get into.